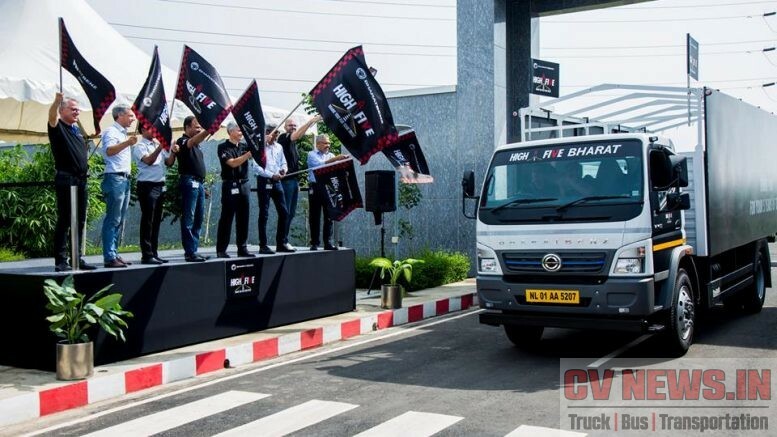 5 Years, 55,000 trucks – BharatBenz a catalyst in Indian CV Industry. 5 years have passed since BharatBenz, a native truck brand was launched by Daimler, specific for India. What started with zero trucks has transformed into a milestone of 55,000 trucks running the length and breadth of Indian sub continent. 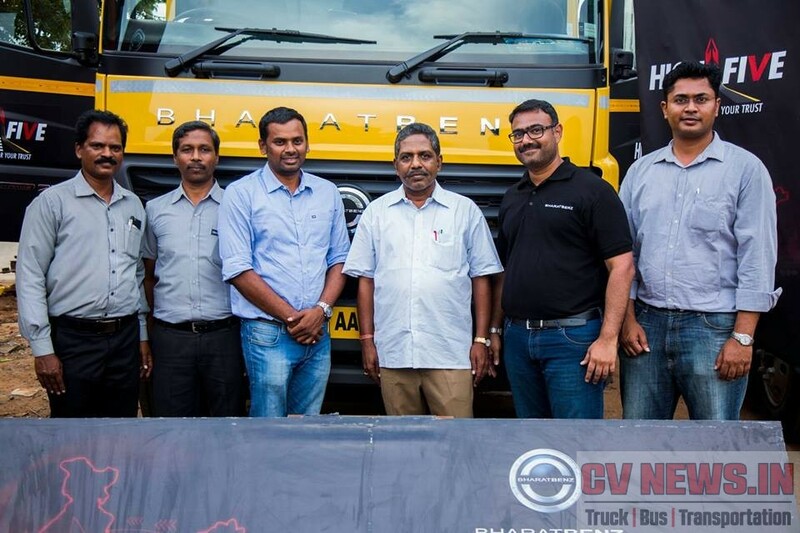 BharatBenz had a greater brand pull and enjoyed a huge reception from Customers from day one. One reason for the instant reception was, BharatBenz engaged Customer’s in a different manner right from the day one. That’s one reason, they didn’t find it too difficult to set off the mark. Infact the ‘Honey moon’ for the brand with Customers was better than anticipated. 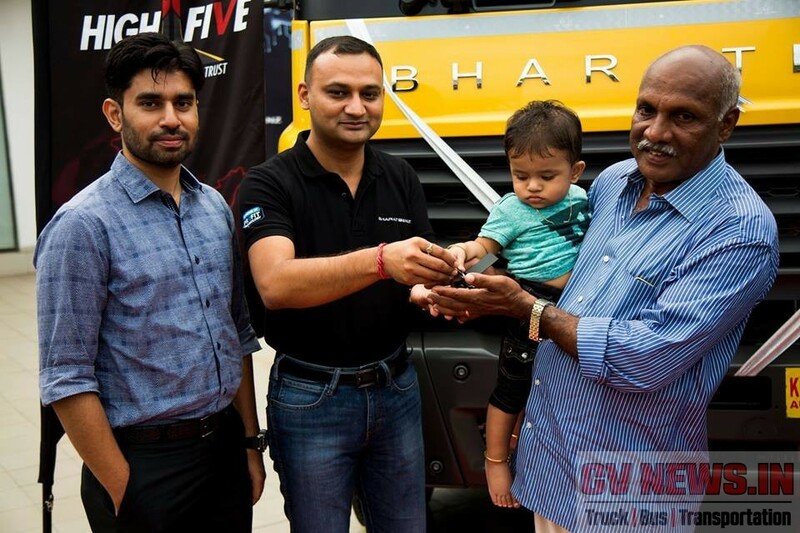 In continuing that and in order to celebrate the five years success story, BharatBenz is doing a massive rally across India, called HighFive. 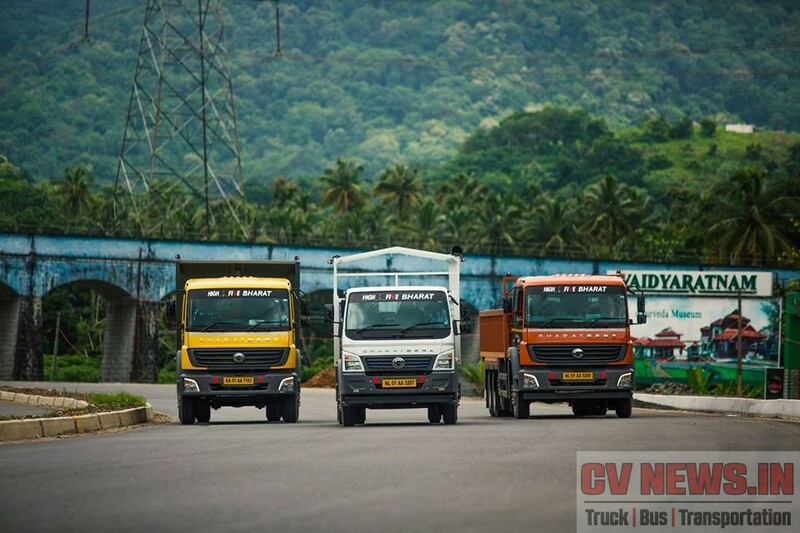 Four BharatBenz trucks – 1214R, 2523C, 3123R and 4928T are on their way to meet and thank various stake holders on showing their trust on the brand. Plan is to meet Customers, dealers, mechanics in various cities, transport nagar’s and dhaba’s during the show. 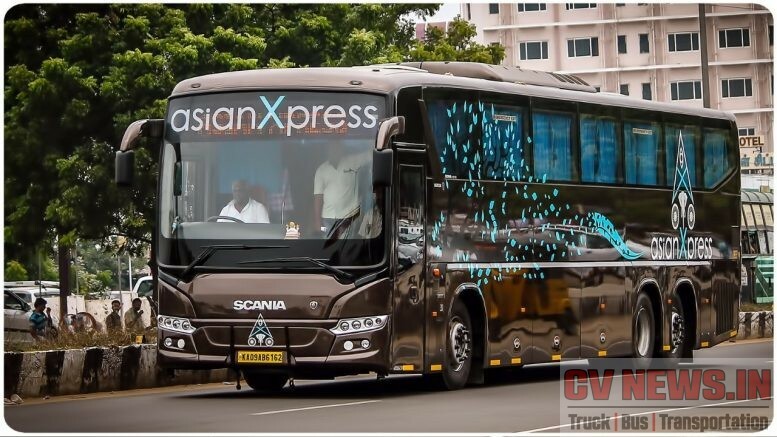 Starting from Chennai, the rally will cover more than 8,500 kilometers through the Golden Quadrilateral over the next weeks, stopping in 19 major cities. 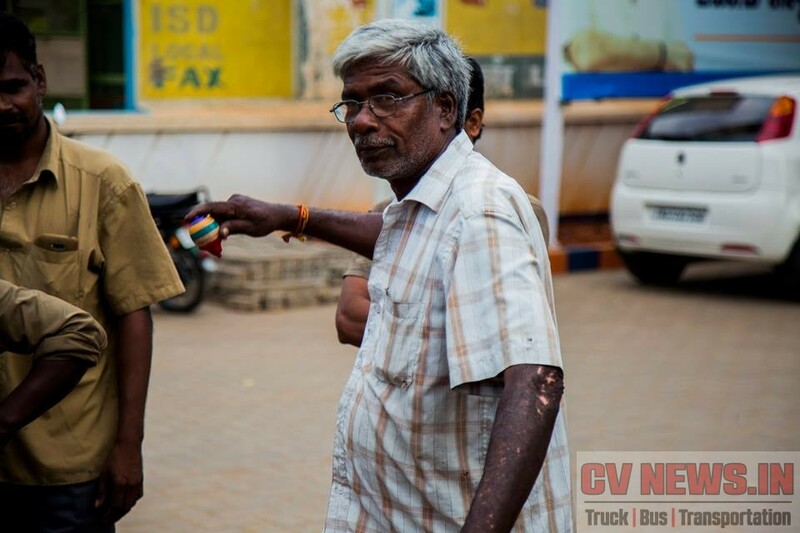 During the rally, a team of Executives are travelling along with the trucks and they conduct various engagement programs for their real Customers – in this case The drivers. 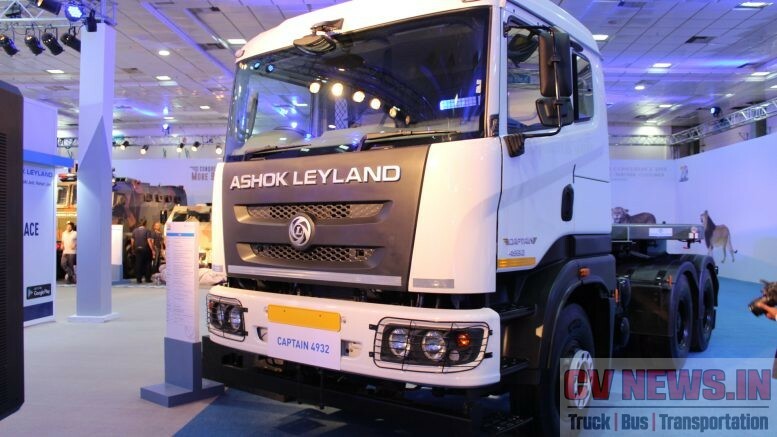 Interestingly the games are chosen in a way they reflect the Key buying factors of BharatBenz trucks. 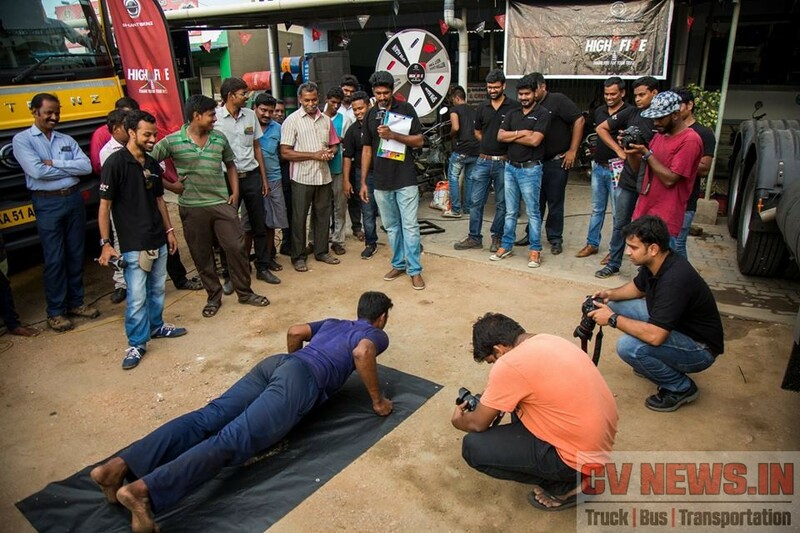 “Push ups” to show power of trucks, “Carrying a tyre” to show that they carry more load still has a better turn around time. 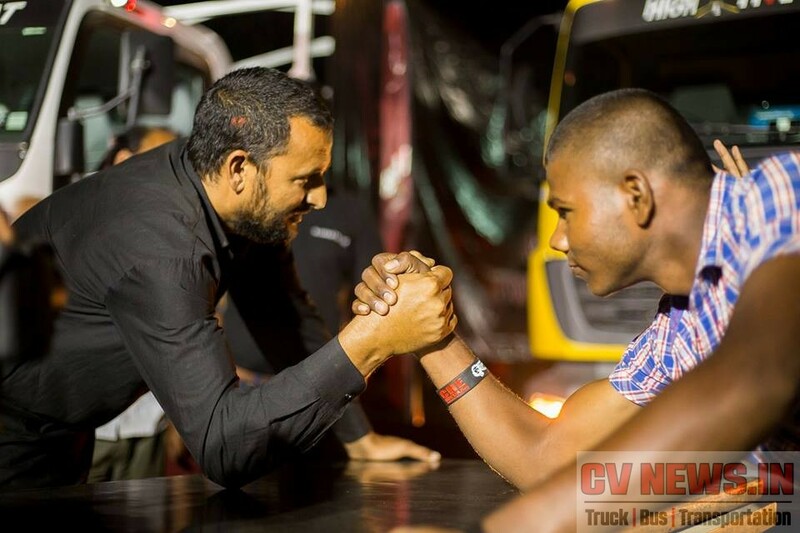 Apart from this there were arm wrestling, spin a lucky wheel contest and many more active engagement programs are conducted.With competition too close by, its now more of a brand which engages Customer closely is winning sales. 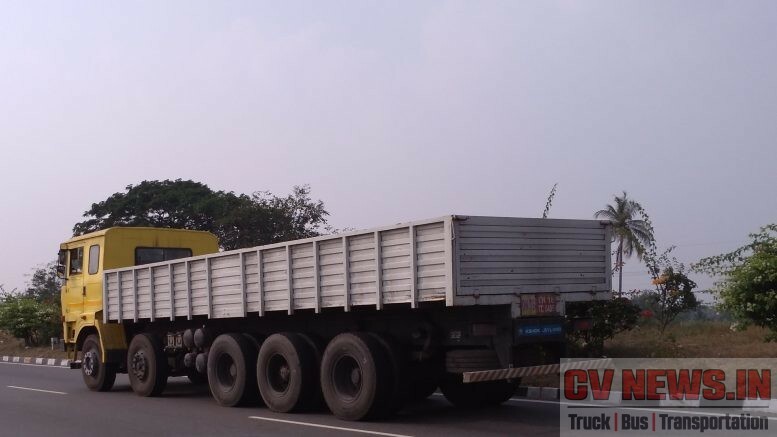 Key handing over is a part of plan, and in many places they meet their Key Customer’s and deliver the trucks on the go. 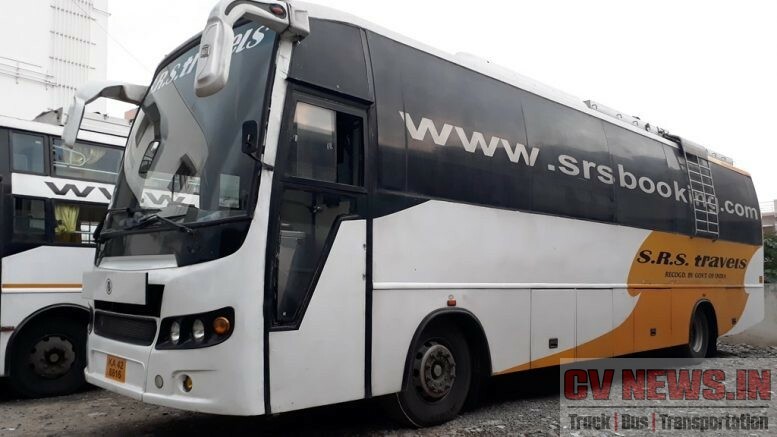 This is going to be 30 long days of trip and will set the platform for BharatBenz in coming days. 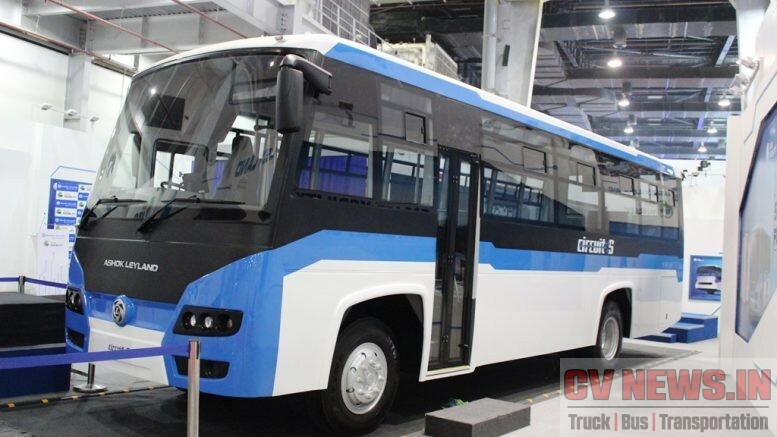 Till now, the play ground wasn’t level, as BharatBenz was offering electronic engines across platforms, as against mechanical engines from Competition. 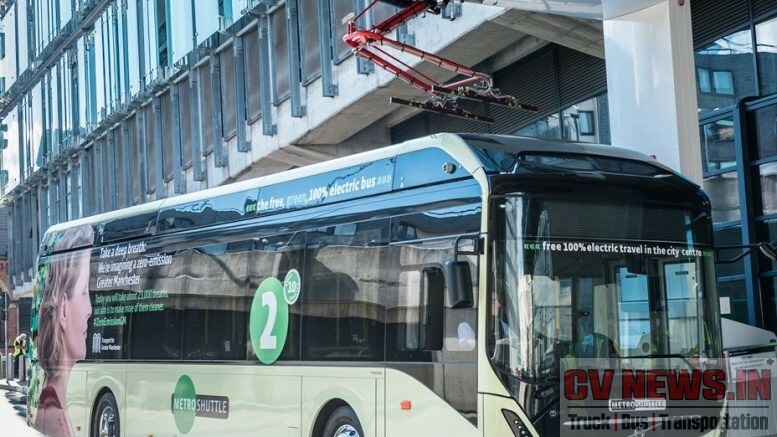 Now post BS IV and towards BS VI, the technology will be a major differentiation in terms of performance, durability and reliability. 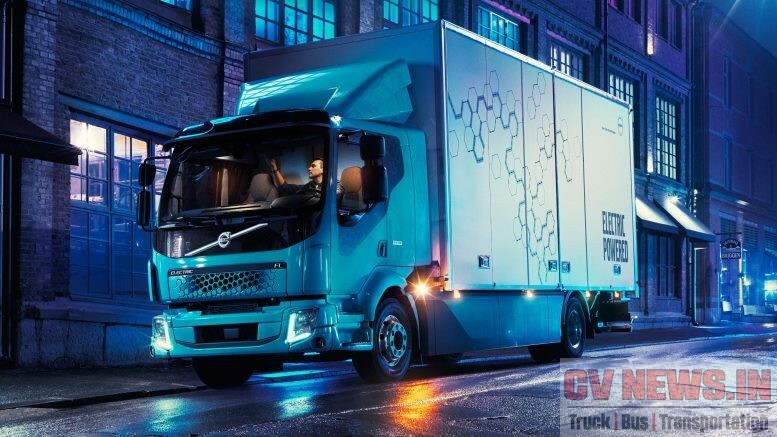 Till now in many truck hubs across nation the eco-system was favouring economy and basic trucks and we may see this gets changed in coming years. 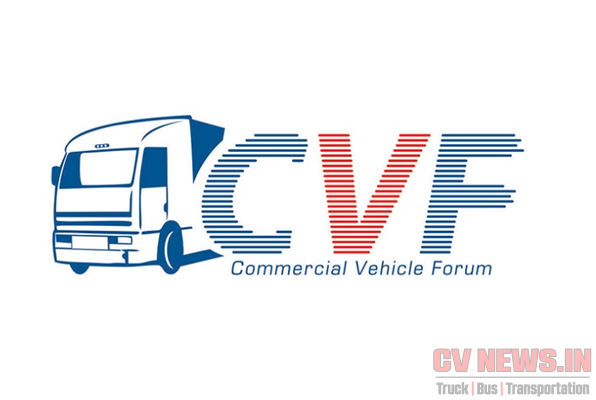 Be the first to comment on "5 Years, 55,000 trucks – BharatBenz a catalyst in Indian CV Industry."